Instagram’s previous policy allowed graphic images in cases of people sharing admissions of self-harm in the hope it would help them get the support they need. Mosseri added that non-graphic, self-harm related content, such as healed scars, would not be shown in hashtags or the explore tab and wouldn’t be recommended by the site, but could still be posted. 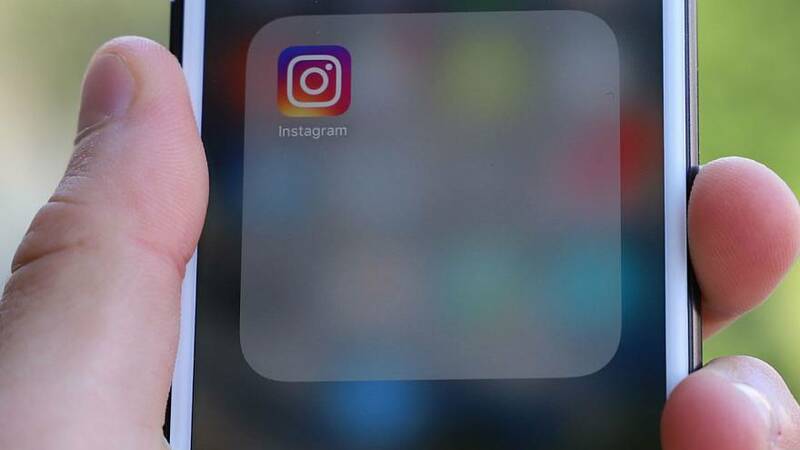 “We are not removing this type of content from Instagram entirely, as we don't want to stigmatise or isolate people who may be in distress and posting self-harm related content as a cry for help," he explained. Social media consultant, Matt Navarra, said that one of the things Instagram changed on Thursday was the ability for some of this content to be recommended, "particularly the non-graphic stuff," he said. "So anything that's graphic to do with self-harm is an outright ban and anything that’s less offensive or non-graphic stuff will be removed from the ability to be discovered in discovery or within hashtag searches or search in general and the recommended engine, which is part of the algorithm," he said. Mosseri said the company was looking into ways of directing people posting and searching for self-harm related content and directing them to organisations who could help. In its own statement, Facebook, which owns Instagram, said it had spoken to more than a dozen experts from around the world about ways of improving its policy. Based on the expert feedback, the company said it would also begin enforcing a policy of banning “graphic cutting images even in the context of admission”. UK health secretary Matt Hancock welcomed the move on Thursday. The minister last month warned companies of legal action if they failed to remove inappropriate content. He said he was "glad" of Instagram's action but said he would "keep working to make the internet safe for all". Your view | What do you think? Do you support Instagram's move? Or will it isolate vulnerable people? Let us know in the comments, below.